Early July, NVIDIA surprisingly announced the GeForce GTX 1060 to counter AMD’s release of the Radeon RX 480. 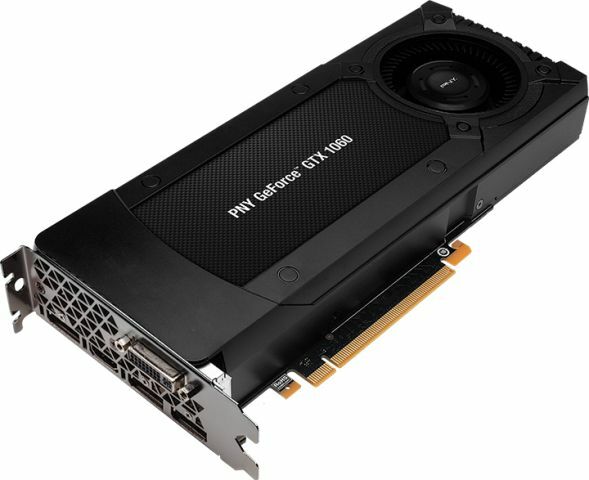 The new GTX 1060 features 1280 CUDA cores, 6GB GDDR5 memory and a 120W TDP. 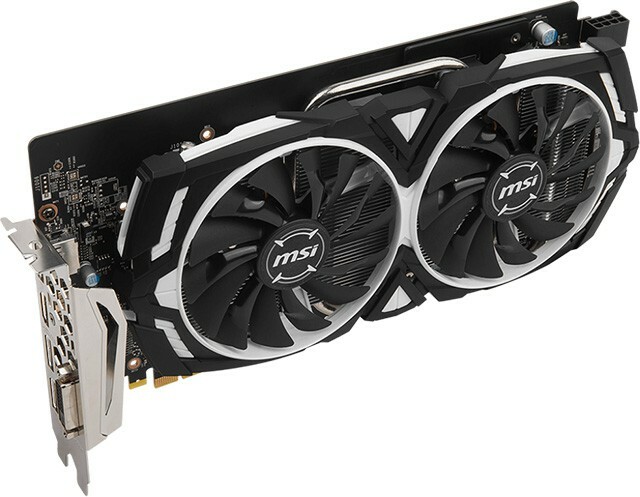 It is said that the GTX 1060 offers performance similar to a GTX 980, making it great for 1080p and 1440p gaming. 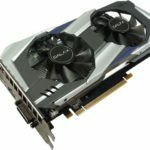 At launch price, the GeForce GTX 1060 Founders Edition retails for $299 and is exclusively available at GeForce.com. 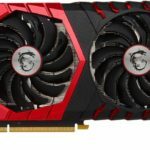 Meanwhile, the non-reference variants or the GTX 1060s from AIB partners will have a retail price starting at $249. 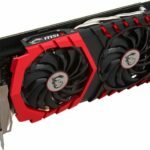 I have listed below all or most of the known GeForce GTX 1060 released. The list will help you compare the different specs specially their clock speeds. Just remember, it is expected that clock speed configurations will more or less be different from one card to another. 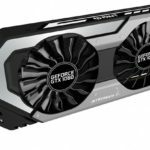 But the performance of one GTX 1060 to another GTX 1060 shouldn’t be that far or very significant. 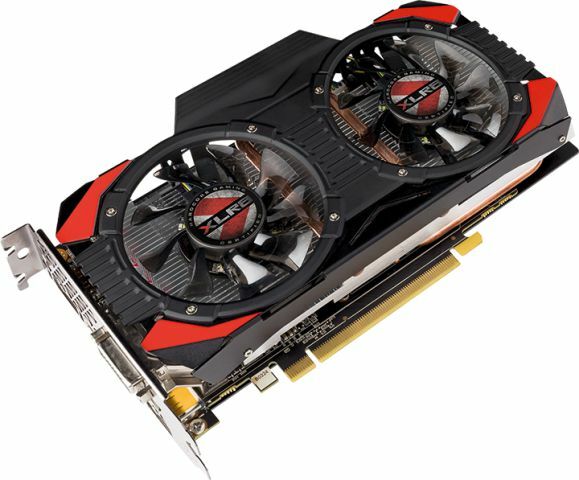 The most obvious difference (aside from clock speeds) is the graphics card’s cooling solution and aesthetics. Check out the list below. 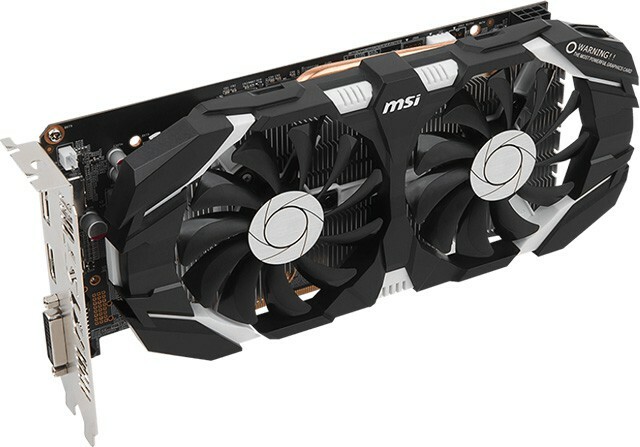 Like I said earlier, the difference between the non-reference GTX 1060 (Asus, EVGA, MSI, Zotac etc) from the GTX 1060 Founders Edition are: GPU and/or memory clock speeds, PCB dimension, cooler design and aesthetics. 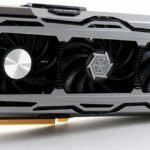 But all of these GTX 1060s in the market are powered by the same graphics processing unit – a 16nm FinFET GP106 featuring the new Pascal architecture. 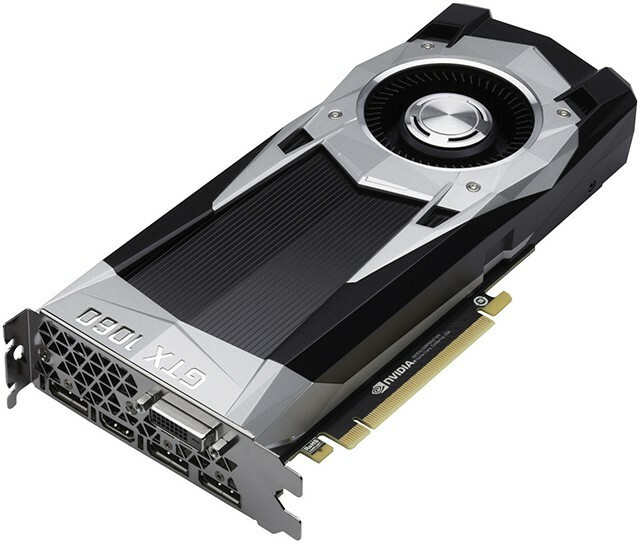 The GeForce GTX 1060 has 1280 CUDA cores, 6GB of GDDR5 memory with 192 GB/s memory bandwidth and runs on a 192-bit memory interface. It comes with output connectors such as DisplayPort 1.4, HDMI 2.0, and Dual-Link-DVI; supports multi-monitor display and HDCP 2.2. It has a Thermal Design Power of 120W and requires at least a 400W power supply. 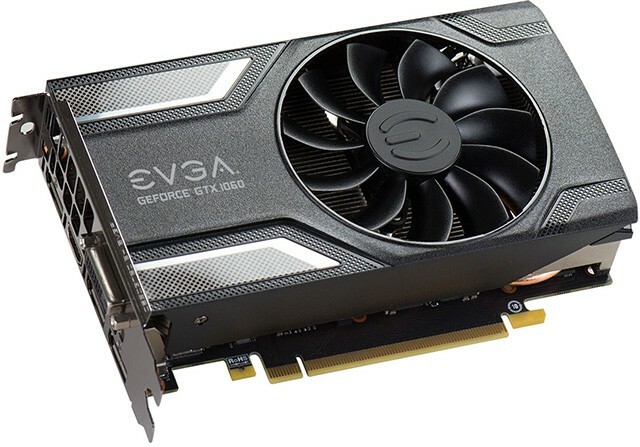 The Founders Edition has a single 6-pin power connector, while some non-reference GTX 1060 features a single 8-pin power connector or dual 6-pin setup. 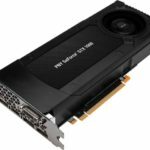 All GTX 1060 graphics cards also feature NVIDIA’s latest technology: Multi-projection, VR Ready, NVIDIA Ansel, G-Sync, GameStream, GPU Boost 3.0, DirectX 12 API with level 12_1, Vulkan API, OpenGL 4.5, and PCIe 3.0. 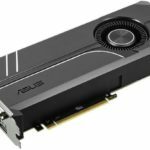 However, the GTX 1060 doesn’t support SLI. 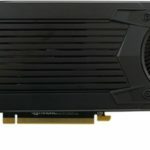 NVIDIA has removed the SLI fingers on the GTX 1060 and this means it is meant to be used as a single card solution only. 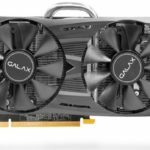 Based on the benchmark results from various GTX 1060 reviews, it’s generally faster than AMD’s Radeon RX 480. 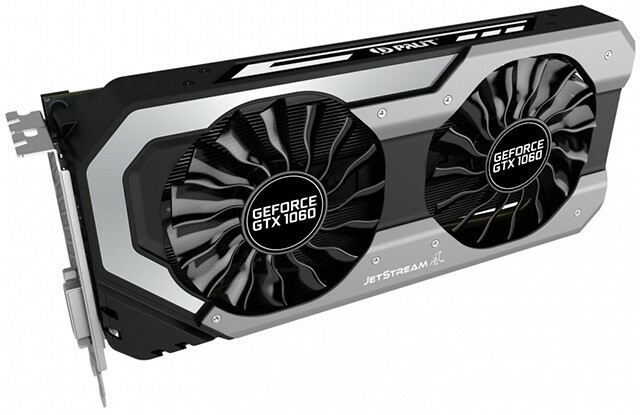 It’s also a sweet spot for 1080p gaming, and could handle 1440p game resolution as well. When it comes to 4K gaming, it’s simply not that fast to maintain an average of 60fps at 4K gaming resolution. Better leave the 4K gaming to the GTX 1070s and 1080s. 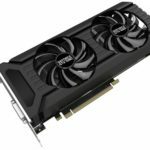 Listed below are the different GeForce GTX 1060s available on the market. Initially the list is sorted according to the graphics card’s name, but you can sort it according to clock speeds (and etc). Also, there are some non-reference GTX 1060 cards that come with two clock speed configurations. Like from Asus and MSI, they have the so-called “Gaming mode” and “OC mode”. I will place the gaming mode first followed by the OC mode inside a parenthesis, since the gaming mode is usually the default setting that you get right out from the box. 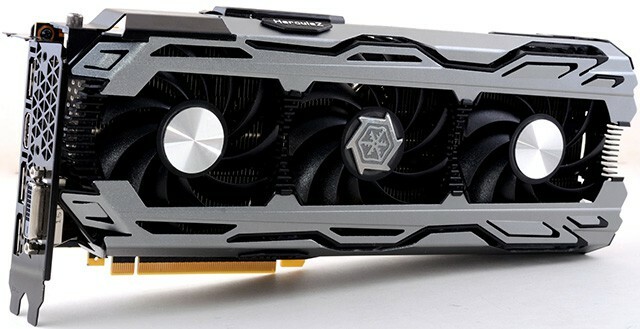 Also, check out the new and much faster RTX 2060 in our GeForce RTX 2060 Comparison here. 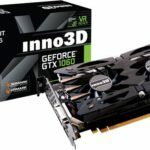 Note: If there’s a GTX 1060 not included in the comparison list above, hit the comment section below and we’ll try add it. 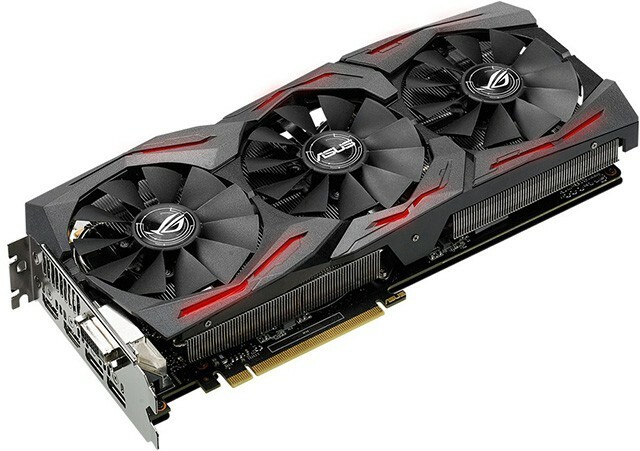 Based from the table above, the Asus ROG STRIX GTX 1060 O6G Gaming, Gainward GTX 1060 6GB Phoenix GS and Palit GTX 1060 Super JetStream have the highest clock speeds right out of the box. 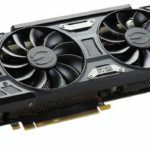 The STRIX GTX 1060 O6G Gaming has the highest and on paper is the fastest GTX 1060 around after setting the card to OC mode. 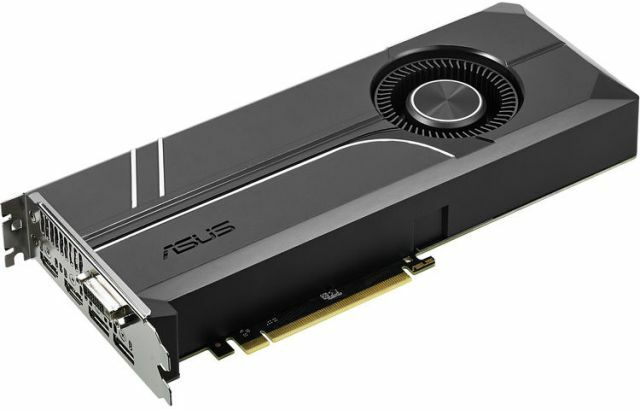 But this doesn’t mean that the rest of the GTX 1060s from other brands can’t keep up with Asus’. Like I said, all of these non-reference cards are basically powered by the same GPU core. 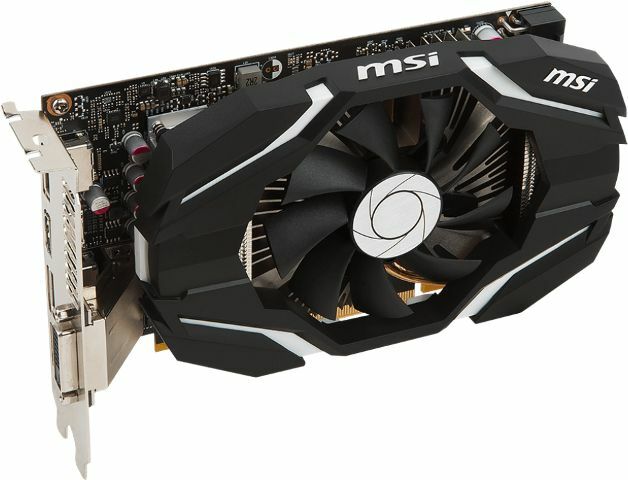 This means, if you have MSI’s GTX 1060 or Inno3D’s, you could overclock the card to match (or even surpass) the OC clock speed of the Asus STRIX 1060 card. Let us know in the comment section below what you think is the best GTX 1060 for you based on the list. 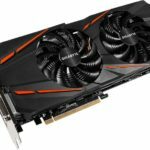 Are you planning to buy a GTX 1060 anytime? 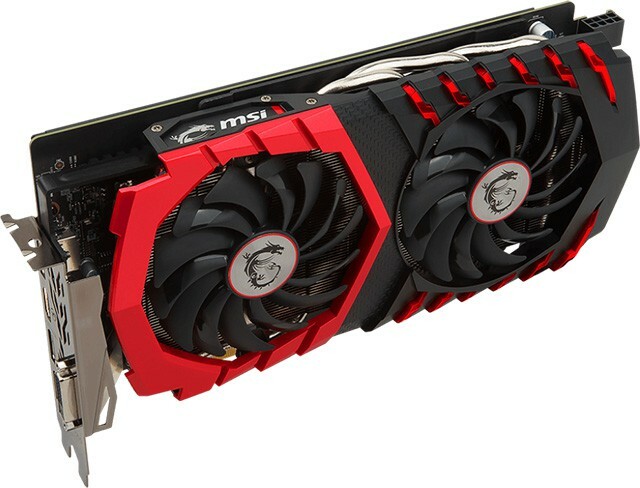 Or you’ve decided to join the Red Rebellion and opted for a non-reference Radeon RX 480 instead? 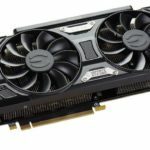 Also check out our GeForce GTX 1070 Compared – Asus, EVGA, Zotac, MSI, Gigabyte and More in case you want something faster than a GTX 1060. 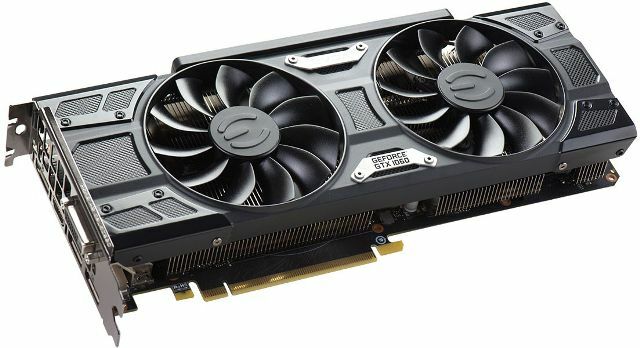 Update: Check out the newer and faster GeForce RTX 2060 graphics cards here. No comments ,? Really ? Ive ordered my first gaming pc , i5 6600k ,GTX 1060 Palit Dual , to replace my PS4, Can’t wait . Just hope my 4k tv will work well enough . Your 4K TV will most probably work well, but you’ll have to tone down the game settings to reach decent frame rates or 60fps at 4K resolution. 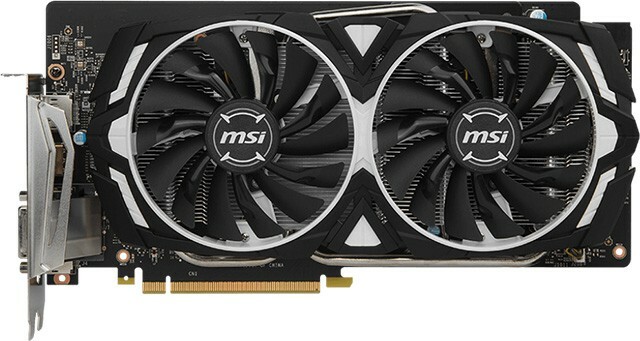 1070 would make a better buy for 4k gaming. 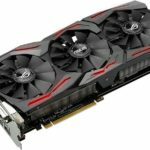 There is Asus TURBO-GTX1060-6G missing. 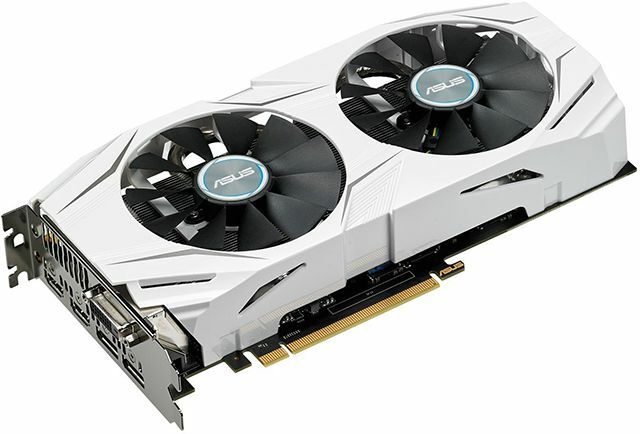 Also, from what I’ve seen on other sites, it looks like Asus DUAL-GTX1060 are using 1×6 pin power connectors. Man, these UK prices are depressing. Yeah, supply seems terrible all round really. I intend to wait for supply to catch up a bit with demand (I can’t decide between the 1060 and 480 anyway). Still, I don’t think waiting will fix the fact that the pound has utterly tanked. Yup, better wait for more stocks and prices to normalize. 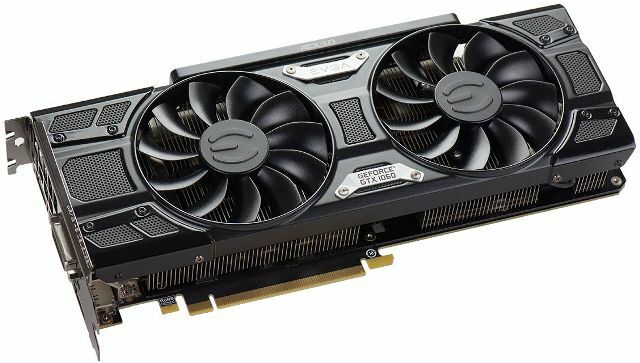 We have already reviewed the RX 480, great for 1080p gaming, our GTX 1060 review will be up by this week. And a side by side comparison as well. 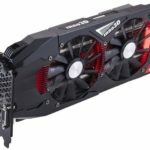 But generally speaking the GTX 1060 is faster than the RX 480. 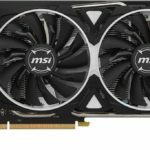 DX12 games benefits more frames with the RX 480 though. 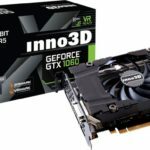 If you are gaming on 1080p, both the 480 and 1060 are the sweet spot. Better get the cheaper one or it depends on your preference / aesthetics or brand. What type of games are you playing? 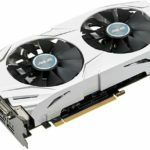 Are they graphics extensive? 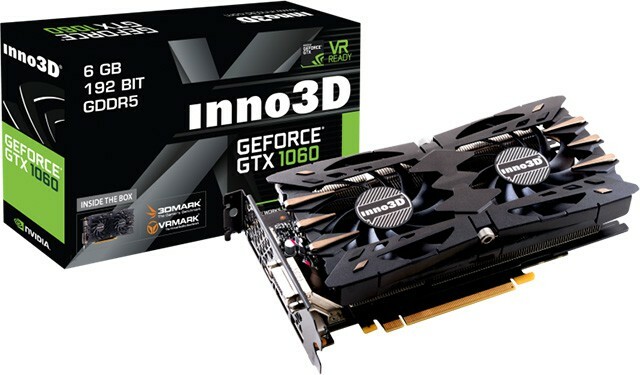 If they are and you want more fps, I suggest the 1060. I don’t totally agree on what other say that “hey get the 480 because DX12 games will run faster”. True, but the problem is there are only a handful of DX12 games today, and you are going to buy a graphics card now because you want to play the games that are available now. 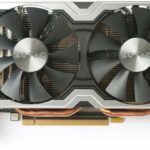 DX12 games might become dominant 1 to 2 years from now, but when that time comes, better and faster cards (than RX 480) are already out. I tend to agree. If I wanted to play the very latest games constantly then I’d maybe feel the DX12 issue was more relevant to me. I don’t have much interest in that though (or the wallet to support it). 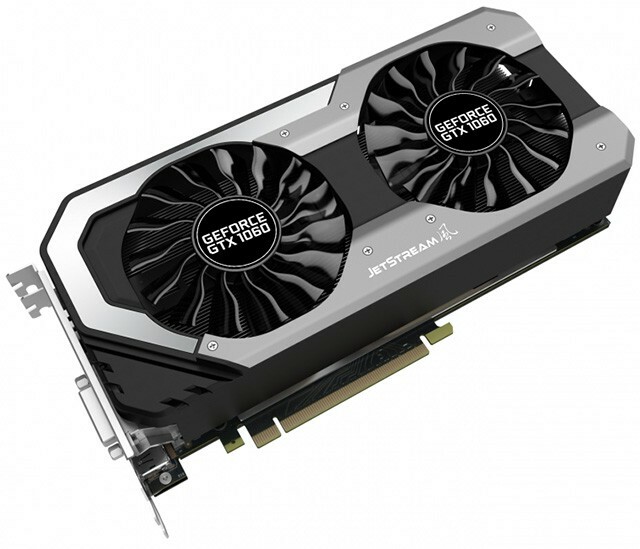 The current games I’m buying for (Witcher 3, GTA 5, Fallout 4) all run significantly faster on the 1060. The only (demanding) game being released later in 2016 that I’m interested in is Dishonored 2, which uses an older version of the id Tech engine that I don’t think is nearly as skewed towards AMD. So yeah, it could be 1-2 years before I’m regularly playing DX12 games, which is halfway into the GPU’s life. I like the VRAM too. With the 480 I feel torn between a very excessive amount and an amount that is enough, but not comfortably so. 6GB feels a lot safer, especially if I ever intend to mod games. 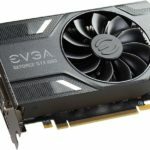 NVidia tend to run cooler and have (in my experience) better software too, which is also a consideration. Seems like it should be an easy choice reading that back, but I’m still uncertain. Will see how things look once prices settle a bit. 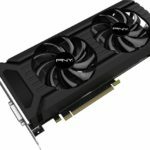 Hey, I am looking for a good graphics card for my build, what do you guys think is the best one for under 260$ here? 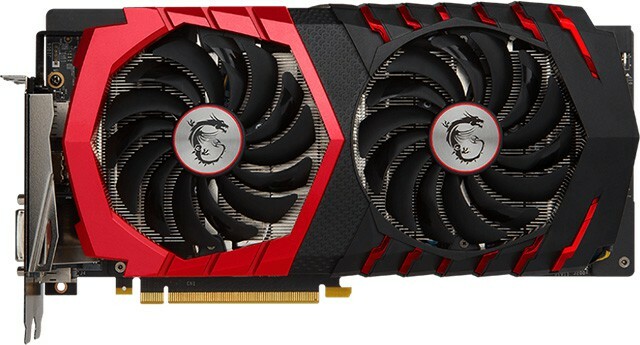 What GTX 1060 6gb dual fan card would you recommend for 260$ or lower? Most of a dual fan GTX 1060s are great. Pick the one that you find pleasing. Prices seems to be fluctuating so not sure what’s the current $260 and below card you can get by the time you by one. So can anyone who has actually compared all of these tell me which of these cards is the best out of box overall and which is the best cost / performance ratio?? You don’t really need to compare all the GTX 1060s (in actual) to find out what’s the best, because their performance out of the box isn’t really that far from one another. Same goes with the GTX 1070s and GTX 1080s. 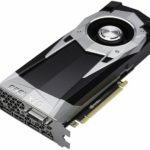 This is due to the limitations that NVIDIA has placed on their 10 series GPUs. If you noticed, the clock speeds are not that far from one another. In real gaming scenario, the difference in FPS is just little or could be unnoticeable at all. But, based on the table above, in terms of speed, the faster card out of the box (theoretically speaking since it has the highest clock speeds) is the Asus ROG Strix GTX 1060 OC 6G; and you can push it a little bit further when in OC mode that can be activated via their GPUTweak. 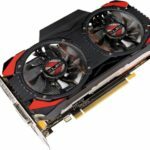 But Most of these GTX 1060 can also be overclock to match the clock speeds offered by the other models. So if you know how to tweak or overclock it (which by the way is really very easy to do), you can match the clock speed offered by the Asus Strix or even push it a little bit higher. If you are planning to buy one and price is your concern, I suggest go get the cheaper one from where you are going to buy. 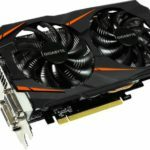 Tweak it a little bit to match or even surpass the clock speeds of the more expensive GTX 1060, then you get the best cost / performance. You technically paid less for the same performance offered by the more expensive card. These companies gives so much emphasis on marketing terms and gimmicks making it sound like their card is faster or better vs the competition. 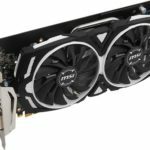 In fact most GTX 1060 will probably hit the same maximum OC speed, around ~2GHz boost clock. Like I said, a GTX 1060 is a GTX 1060, no matter how high you can push it, it’s still a GTX 1060 and its performance isn’t really that far from another GTX 1060. Also, the GTX 1060 isn’t a very hot GPU. So most of the cooling solutions offered above are very sufficient. 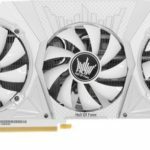 In fact what Asus, Inno3D iChill, and Colorful are offering (triple fan) is a little bit excessive already or overkill. 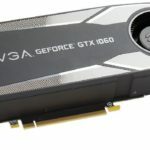 You are more likely paying for the aesthetics or cosmetics rather than the performance; not to mention it’s quite long compared to the other GTX 1060s. You might need to check your PC’s chassis/casing if it fits inside. But if you like how the Asus Strix looks, then by all means get it. 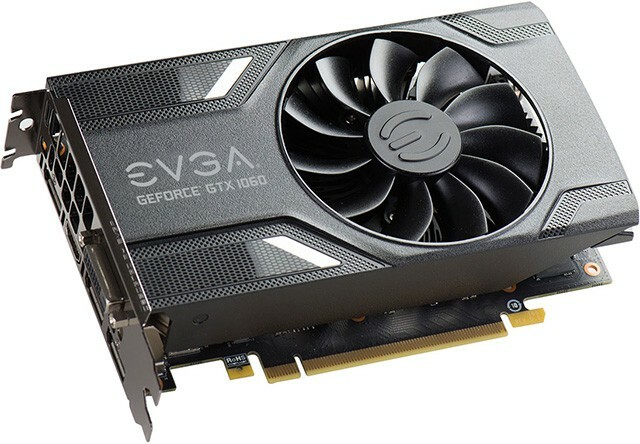 Or if you want something short, go for the EVGA GTX 1060. Thanks for the informative reply. Im not op but I have a question for you. What you just described above does it apply to factory oc models as well? 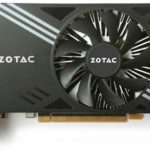 Will factory oc models have the potential to overclock to speeds above the non factory oc models? 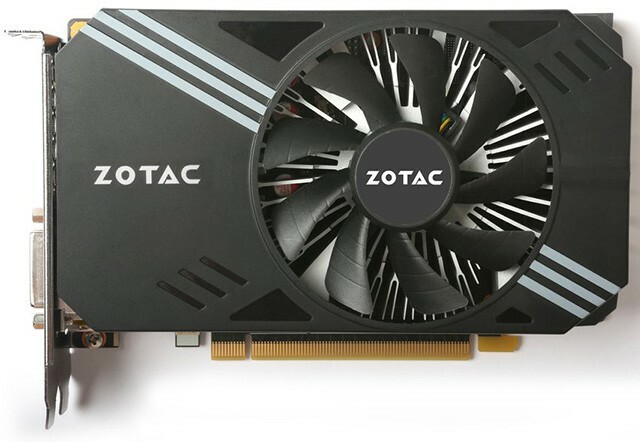 Yes, if you look at the graphics card reviews around, most are already factory overclocked out of the box. And we were able to push it further via manual OC. Like I said most GTX 1060 (including 1070 and 1080) are really the same. They basically use the same GPU core from NVIDIA. The only difference is the looks / aesthetics, cooling, some gimmicks, PCB layout, prices, clock speeds, brand name. These are the deciding factor of a consumer. But basically you can push their clock speeds higher via manual OC (unless it’s really a bad card). By the way Derek, just a clarification. 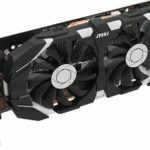 Yes you can push even further these GTX 1060 (or at least most of them) to match the clock speeds of other GTX 1060s that comes with the higher clock speeds out of the box. You can even push the speeds further. However, overclocking is no 100% guarantee. 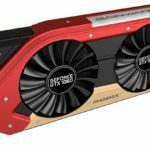 Example, you may be able to match or even surpass the speed of the ROG Strix using another GTX 1060 from another brand, but there is a possibility that you may not be able to hit the same OC speed of an X GTX 1060. 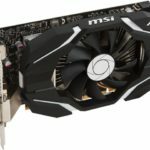 In fact a GTX 1060 of the same brand and model may not hit the same max OC speed. But basically, in my experience, you can push the speeds further. It’s just the maximum that is not guaranteed. where is Digital Alliance 1060 jetstream? 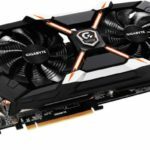 I am looking to get one of the GTX 1060 6GB. I don’t need fashion as I have a closed case, but the quieter the better. I read somewhere that some of these have fans that constantly run. Can anyone make suggestions based on loudness? Has anyone perchance put one in a Dell XPS 8500? Hi Christopher, since you are using a Dell XPS 8500. I would recommend you get a blower type cooler design. I’m guessing your casing doesn’t get much air intake and only a single fan exhaust. The advantage of the blower type is that hot air coming from the GPU will immediately be exhausted at the back of the casing (outside). 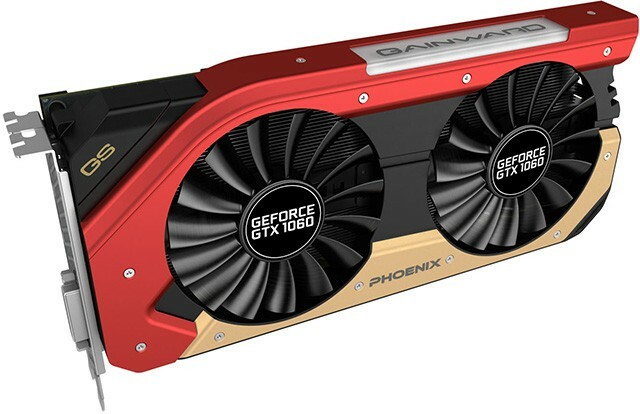 Example of the blower types are the Founders Edition, Asus Turbo GTX 1060 6G, EVGA GeForce GTX 1060 GAMING (Blower) or the PNY GeForce GTX 1060 CG. Graphics cards with a custom cooler design (dual or triple fan) are not a good option for PCs that doesn’t have sufficient or enough air intake and exhaust. 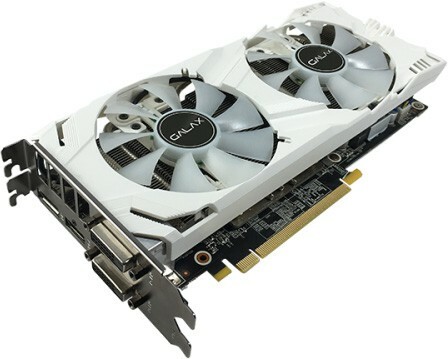 The heat coming from the GPU will be exhausted inside your casing, and because there is not enough ventilation the heat will just circulate inside your PC’s casing and could affect the entire system. Most of them have their aluminum fin stack arrange vertically. Thus hot air will be exhausted towards the motherboard and outwards the side panel; and not at the rear exhaust. 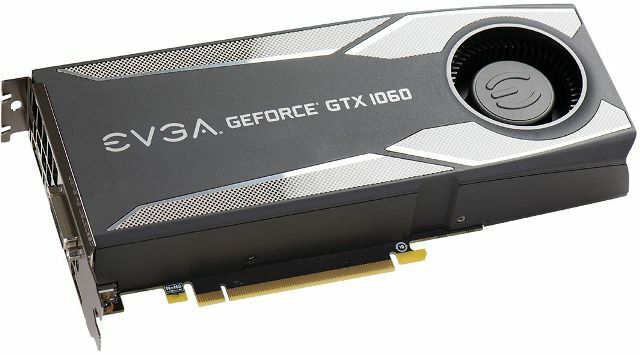 Some GTX 1060 like the EVGA GeForce GTX 1060 GAMING and PNY GeForce GTX 1060 6GB may be a good option as well, as the aluminum fin stack are positioned horizontally, heat may be exhausted at the rear end. 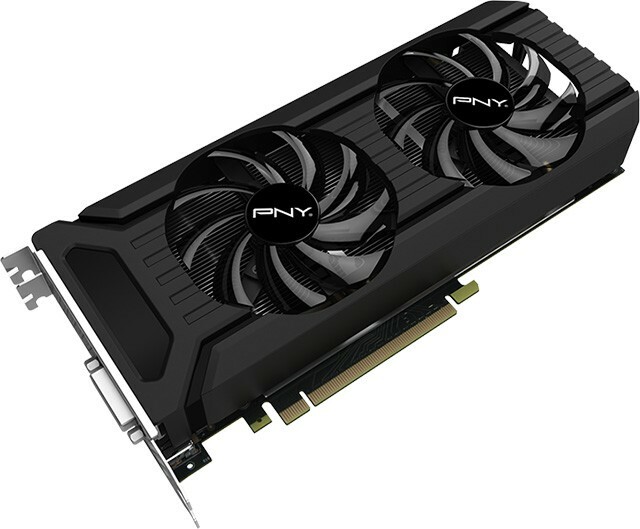 Also the fans on the PNY GeForce GTX 1060 6GB stops when it’s on idle or light load. Great info. I hadn’t even thought about the exhaust, duh! Thanks! I don’t think you should worry about that. 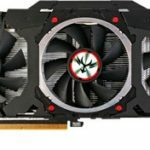 there are several gtx 1060 that came with a single fan design. and the 1060 doesn’t produce that much heat. check your temps regularly specially when in full load or gaming. also, it would help if your case/chassis has a good air flow to keep the system cool. 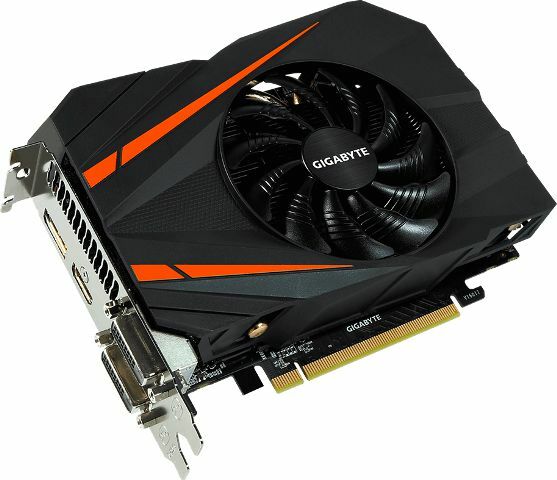 MSI is definitely a great card, but I personally have always been a Gigabyte fan. I don’t know much about MSI drivers, but Gigabyte drivers have different fan and overclocking modes. I have a question Jeff. 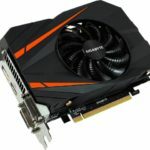 If one card supports a single 6-pin connector and the other one supports an 8-pin, will it be a factor on how much Overclocking you can achieve or push it further than the other? 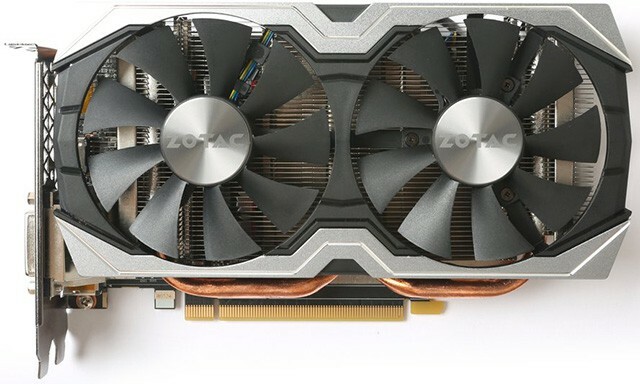 For example the Zotac AMP edition support only a single 6-pin and the EVGA FTW supports 8-pin, what do you think about this one? Hi Muhammad, I’m no expert or fully knowledgeable when it comes to the circuitry of a GPU. But as far as I know (or at least based on experience), it may or it may not be a factor on how much overclocking you can achieve. It is more of the design of the card. We have seen reference cards overclock well, and some custom cards not overclocking well (vice versa). 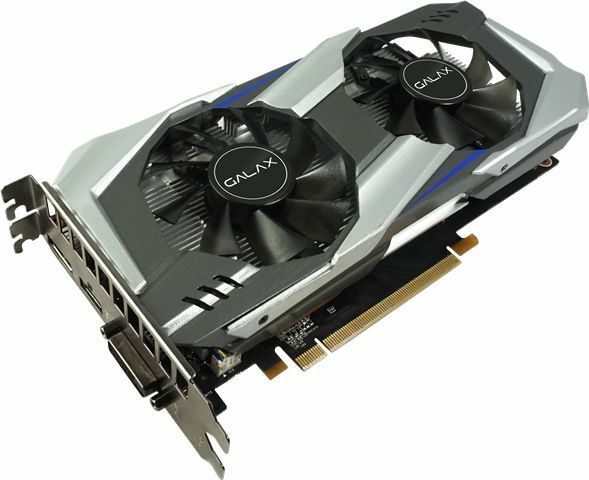 There are several factors involve; the GPU itself, design of the card, power phase etc. 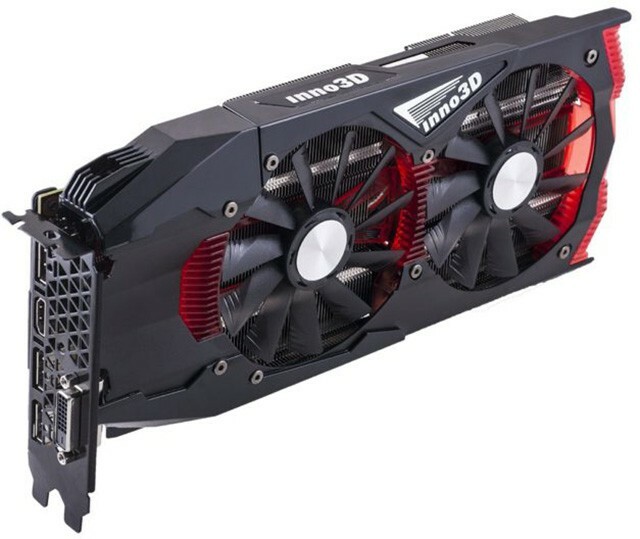 I think the type of connector, whether 6-pin or 8-pin or 8+6 pin, doesn’t weigh as much compared to other factors that directly affects overclocking a GPU. 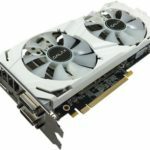 im building a gamer gomputer with Intel Core i7 6700 wich GTX 1060 would work best with no noise ? Game that i intend to play is in directx11 native, but some of sceneries are really big and i will play online most of the time, so all rig is build in consideration for lowest fps from rig to tv, but at reasonable price.. Noise? The table is really useful for all other specs, but I want the quietest 1060. Thanks, yes I’ve found a few websites recommending that one. What I meant was that I would have liked to see a column showing dB idle/load figures (where available) so I could compare. The table is very helpful in all other respects. That would actually be a little bit difficult. First, we don’t have access to every or all graphics card. Second, considering that the table is limited, I would rather place the benchmark scores to show which one is faster (if ever we did have access to most of the GPU mentioned above). 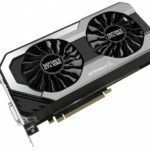 By the way, we haven’t updated this post in a while and there are several variants of GTX 1060 available already. 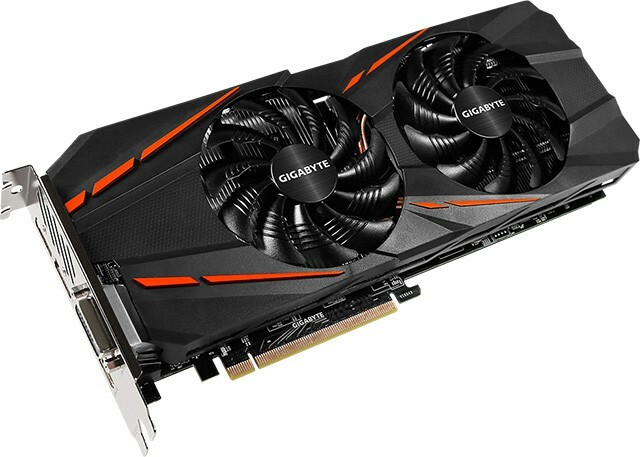 Not to mention the refreshed RX 580 seems to beat the GTX 1060 in most cases. Almost every single 1060 comes with a driver software, so you can adjust fan speed and noise. My duel fan Gigabyte card has the XTREME GAMING ENGINE that has a silent mode, auto mode, and turbo mode. All different fan settings. The driver also has different settings for preset overclocking. For example, Eco, Gaming, and OC mode. I am planning to change my gpu (and as a consequence, my psu) to get gaming at 1080p mainly, and since my case is quite small (my pc is a Dell vostro 470 with an i7-3770) I need it to be a mini. 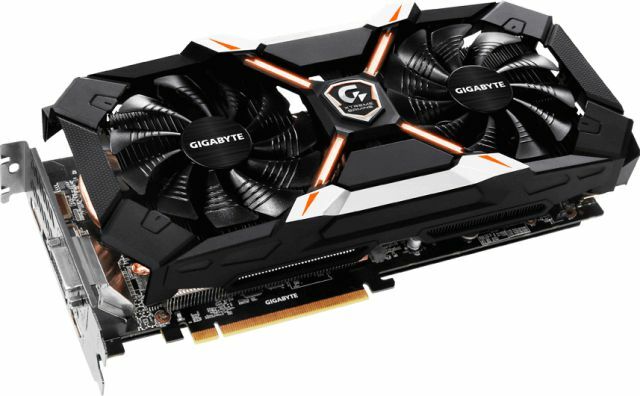 I was thinking of the Gigabyte 1060 ITX 3GB since it fits perfectly the size, it is a price that I can assimilate (190 pounds) and seems to do okay with the heating part. And this is my main worry, whether it will just over-heat or not. Is this a good choice? Also, I live in Denmark so as hot as it gets in here is 26ºC in summer, so not really a problem in the room temperature. 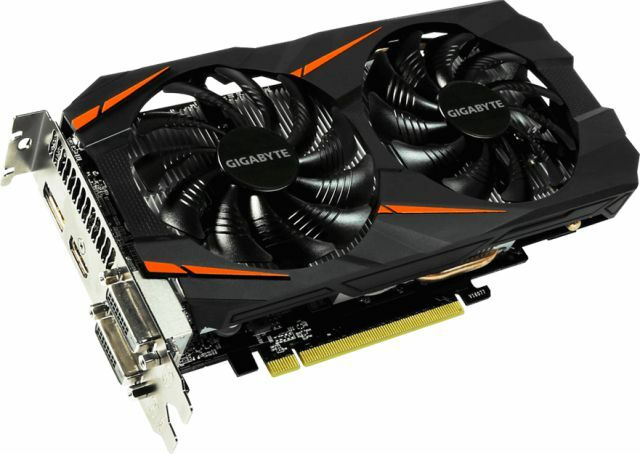 We haven’t tried or tested the Gigabyte 1060 ITX, so we have no idea regarding its real world temps. But I don’t think it would overheat though. 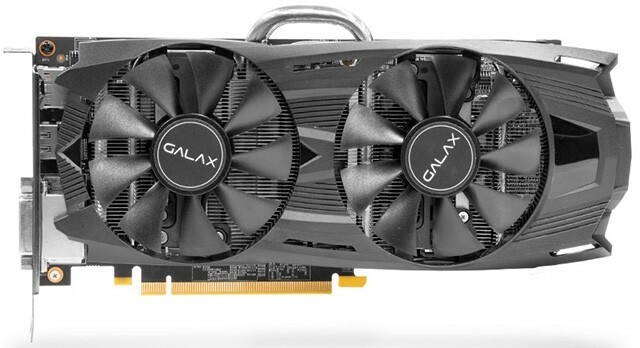 I am intending on upgrading my MSI 560ti 1gb twin frozr card to a Galax 1060 6gb. Is this a good upgrade? I only play in 1080p so should be able to run my games fine on full HD graphics. ATM I am playing doom 2016 on low @ 720p! 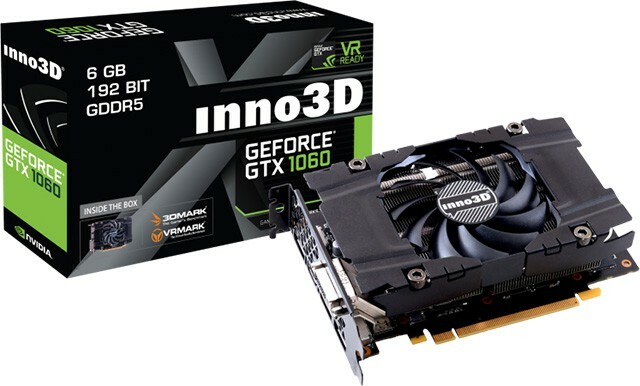 Hope to play at 1080p at high or ultra settong with the 1060. It is definitely a much needed upgrade. I had a 750ti for a while, only playing at 1080p but it wasn’t enough. The 1060 can play Doom at 1080p at Nightmare graphics settings at an average of 80 fps I believe. That’s awesome. Looking forward to finally getting one then. What is best, high mhz / few cuda cores or low mhz / more cuda cores? What the cuda cores do is solve small math problems, more cuda cores means that it can do more math problems at once, but the high clock rate is usually better because the clock rate means it can do those math problems faster. 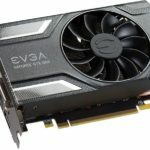 evga sc or zotac amp?? Both are good cards, get the one that fits in your budget and matches your system. It’s just a list. Feel ashamed of yourselves.